Not a ‘trigger warning,’ but you get the idea: offensive quotes from offensive people ahead. The other day, I was admonished by my aunt for posting a profanity on Facebook in response to Congress’ criminally irresponsible vote to pass Trumpcare. At first I defended the post as my right to rail against an action I consider morally reprehensible. But then I had to think twice. I realized my post was offensive to her, and other people as well, and I wasn’t mad at her, I was mad at Congress. So I removed the post. Some friends suggested I shouldn’t have “censored” myself. But I didn’t look at it as censorship; I looked at it as an editorial decision. My Facebook followers make up a highly diverse audience for my random brain droppings, and I have a responsibility to them. It was simply the wrong context to unleash the F-bomb, regardless of how angry I was at Congress. The concept of audience and context applies to the recent controversies over campus speech. In Berkeley, a place I lived for six years while working on my PhD, the University of California has been in turmoil over controversial political speakers. 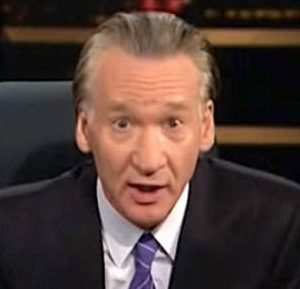 It started in 2014 when noted misogynist and Islamophobe Bill Maher was invited to speak at fall commencement and there were calls for cancellation of his appearance. 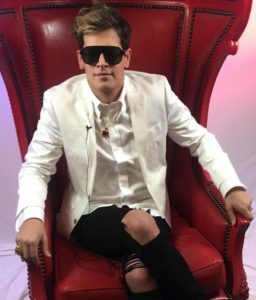 In February, the destructive unrest that erupted when former Breitbart editor Milo Yiannopoulos was invited by a right-wing student group to speak caused the University to cancel the event. 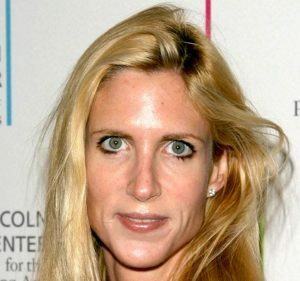 Last week, Ann Coulter was supposed to speak, but the University, citing safety concerns, tried to move the date and venue of her speech. Whether for legitimate reasons or to exploit the situation, Coulter pulled out, proclaiming herself a martyr to free speech. With any state university, there are legitimate First Amendment issues when it comes to controversial speakers. But it seems to me there is a lot of concern—even among the centrist liberals I align with politically—about the right of free speech on campus, and almost none about the appropriateness of certain speech on campus. Universities are crucibles of ideas, but they are also communities of learners. Based on this twofold purpose, a certain amount of tolerance should be given to accommodate the sensibilities of identity groups on campus. The way Ann and Milo ended up on campus was student groups took funding from the pot of student activity fees and invited them, with no approval or oversight from administration. Once these speakers are scheduled, as long as a venue is available and there are no “safety concerns,” the university is powerless to cancel them without triggering a legal fight. This leaves those students who do not wish to be subjected to hate speech on campus few options other than creating a “safety concern” by angry protests, setting fires, or some other disturbance. My civil libertarian friends will respond, “The answer to hate speech is more speech. Defeat them with your ideas.” First of all, this ignores the ripple effect to the safety of minority students after speakers like Yiannopolous and Coulter leave. White supremacist groups often turn out at these events looking for gullible recruits. Trans students or students with disabilities or women have to sit in class with students who the previous evening were roaring their approval of Yiannopolous’ rants about sexual consent being a joke or Coulter’s lock up the liberals schtick. But even the “argue with them, don’t disrupt them” perspective assumes that the stakes and the positions of power are the same for everyone who participates in the discussion. This just isn’t true. 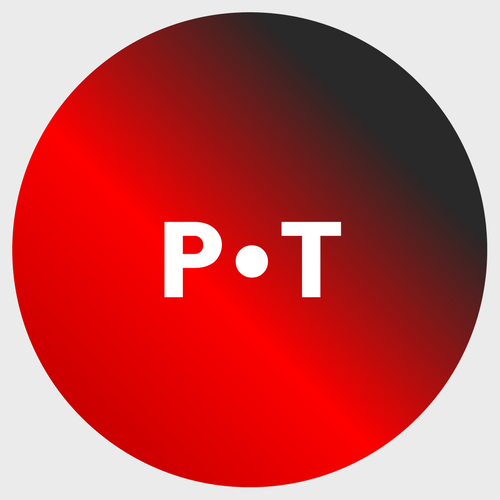 For LGBTQ students, students of color, Muslims, and immigrants, the ongoing debate about their right to exist is not a one-night-only prizefight. It is a grinding, exhausting, daily struggle. Having been a part of the movement for LGBTQ ordination and marriage in the Presbyterian Church, I have been in debates with unequal stakes and unequal power. For the Bible-quoting church traditionalists, this was always a theological or ethical debate—something to be conducted on the high plane of reason. For us queer Christians, these discussions were a matter of spiritual survival. The traditionalists dismissed our stories of the profound love of God being shown to LGBTQ people as mere anecdote, unworthy of an examination of “ideas.” Then they would close their bibles and declare victory, having been asked to give nothing of themselves in their defense of the status quo. Meanwhile, we queer Christians inevitably went away with our humanity diminished. Nothing to lose: Milo Yiannopolous fans at UC Davis. Students’ humanity is diminished when bigoted speakers come to campus, too. You don’t have to buy into some of the more extreme examples of collegiate political correctness—the Oberlin war over the “appropriation” of General Tso’s Chicken comes to mind—to acknowledge this. 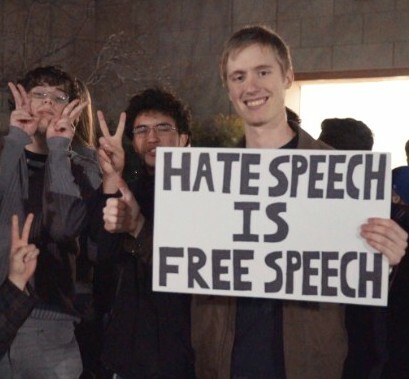 Unless you think Berkeley should be compelled in the name of the First Amendment to let the Klan march through campus or to hold a conference for Holocaust deniers, then you agree there should be some limits to free speech on a college campus. What we have to figure out is where to draw the line, and how the process can be democratized so more students have a say in who comes to campus. The Berkeley problem would be a lot harder if the speakers in question were genuine thought leaders with compelling but controversial ideas to be hashed out in an academic space. But with Bill and Ann and Milo there is no “thought” being expressed. They weren’t invited to campus because of their excellence in research, teaching, writing, or the arts. They were invited because they are celebrity provocateurs. Any pretense of fact is destroyed as they feed raw hyperbole and logical fallacy through their partisan food processors. What comes out is as intellectually nutritious as pink slime. Don’t ask me to cry for the free speech rights of these trolls. They might have the legal right to degrade women, LGBTQ students, students of color, immigrants, survivors of sexual assault, liberals, Christians, or myriad other communities. But don’t expect these groups to take their insults lying down. And if a “safety concern” just happens to break out to interrupt the flood of vitriol, I won’t participate, but as long as no one is actually hurt, I won’t object either. 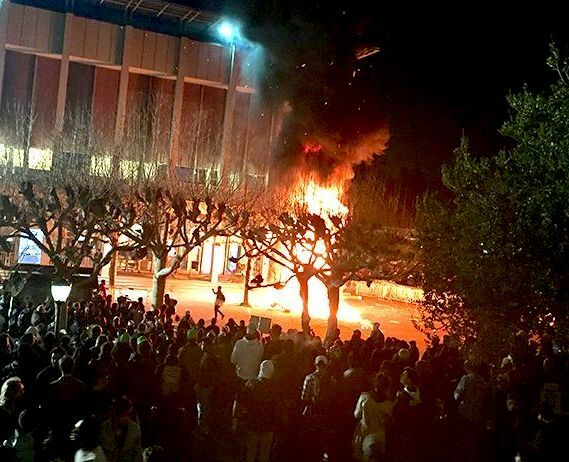 Bonfire of the Humanities, Berkeley in February: Currently the only way to stop offensive trolls from being given prestigious speaking slots on campus. Best essay you ever wrote, Rick.